"Hydrogen is coming! And with COHRS we are creating the connections we need to our European neighbours." Nikolas Iwas, Managing Director of H2 MOBILITY. 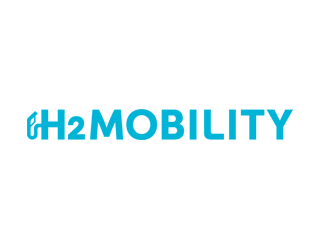 In Germany, the joint venture H2 MOBILITY Deutschland GmbH & Co. KG is responsible for coordinating, planning, building and operating hydrogen refuelling stations. By 2018/19 the company, with its shareholders Air Liquide, Daimler, Linde, OMV, Shell and TOTAL, will put in place a basic network of some 100 hydrogen stations. In a second extension phase, scheduled to run until about 2023, H2 MOBILITY plans to operate up to 400 hydrogen refuelling stations. The second phase of expansion will, however, be linked to the number of fuel cell electric vehicles on the roads. Within the framework of COHRS, H2 MOBILITY is building 17 hydrogen refuelling stations in the German federal states of Hamburg, Lower Saxony, Brandenburg, Saxony, Saxony-Anhalt, North Rhine-Westphalia, Hesse, Baden-Württemberg, Rhineland-Palatinate and Bavaria. Hydrogen is OMV’s first choice for the energy of the future. If we are to effectively put our energy supplies on a more sustainable footing, we need innovations today for the second generation of renewable energies – rather than simply subsidising the first generation. OMV is placing its faith in the second generation of sustainable energy concepts – specifically hydrogen. OMV has already been actively involved in the field of hydrogen mobility for some years. In 2009 OMV opened the first hydrogen refuelling station accessible to the general public in Baden-Württemberg, in Germany. In Austria OMV hydrogen stations are already operating in Vienna and Innsbruck. 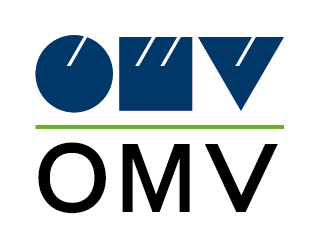 Within the framework of COHRS, OMV is planning to set up three more hydrogen refuelling stations to serve the Greater Linz, Vienna and Graz areas. All stations will lie along important European axes and connect Austria to a Europe-wide refuelling network.